Due to the large volume of rain Melbourne has had this Winter and Spring, there is a lot more water about. When water is combined with warmer weather, this unfortunately makes perfect conditions for mosquitoes to breed. Therefore, with all of this combined, it can mean the potential for a severe outbreak in highly contagious and fatal diseases for our pet rabbits. One of these diseases is Calicivirus, which can be fatal for rabbits, and is transmitted by mosquitoes. Rabbits can be vaccinated against the original strain of Calicivirus, and there are also other ways of preventing transmission of other strains, such as using mosquito netting around their cages, and keeping them indoors. 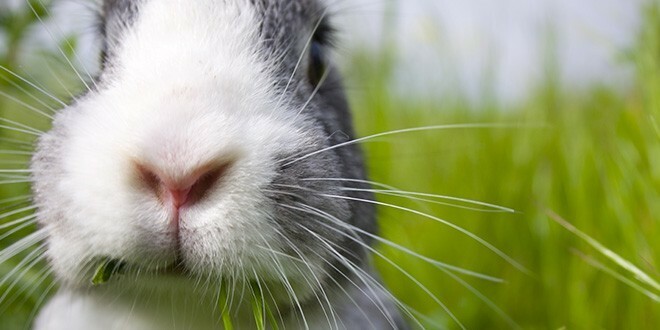 At Moorabbin Veterinary Hospital we recommend that your pet rabbits are vaccinated annually.